Ann Knebel is the deputy scientific director in the Division of Pre-Clinical Innovation at NCATS, where she assists the scientific director and serves as a liaison between basic and clinical scientists. 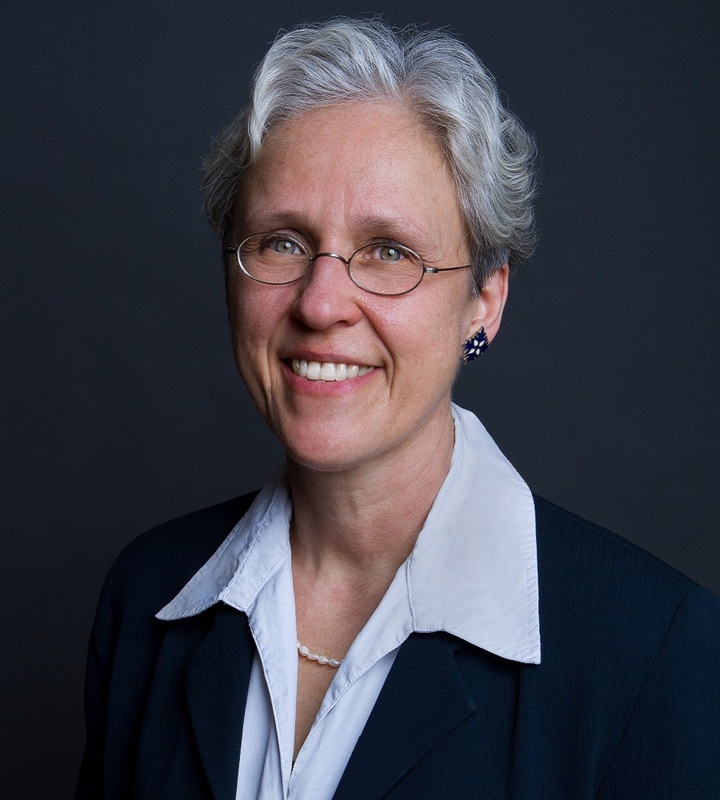 Prior to joining NCATS in December 2016, she had developed significant leadership, administrative and clinical scientific expertise during her tenure in various positions at the Department of Health and Human Services (HHS) and the National Institutes of Health (NIH). Knebel has served as a clinical nurse specialist in the NIH Clinical Center’s Nursing Department. She also worked as an extramural research program director and deputy director at the National Institute of Nursing Research (NINR). As a U.S. Public Health Service Officer, Knebel volunteered for a temporary assignment to staff the first aid stations at the World Trade Center disaster site in New York City following the 9/11 terrorist attacks. Subsequently, she was transferred to the Office of Public Health Emergency Preparedness within the Office of the Secretary of HHS, where she held positions of increasing leadership responsibility. In 2012, following 20 years of service, Knebel retired from the U.S. Public Health Service at the rank of Rear Admiral (lower half) and returned to NIH as the deputy director of NINR, where she provided scientific and programmatic expertise to guide nursing science in support of the Institute’s mission. Knebel received her Ph.D. in physiological nursing from the University of California, San Francisco. Knebel’s research interests are focused on symptom management, quality of life and functional performance in people with genetic lung diseases such as alpha-1 antitrypsin deficiency; palliative care and end of life; and ethical decision making for the allocation of public health and medical resources in disasters. Comparison of breathing comfort during weaning with two ventilatory modes.